If you’ve noticed that you’re struggling to get the number of new opt-ins you once enjoyed (and it’s costing you more to get every subscriber these days) you’re not alone. …our Ad spends are shooting up, while the number of new subscribers keep falling, every single day. We’ve spoken to a lot of big players in the marketing game and they’re secretly worried about this same thing. One reason we’re seeing opt-ins drop is that your audience are being bombarded with the same handful of squeeze-page templates over and over again. That’s making people blind to them! 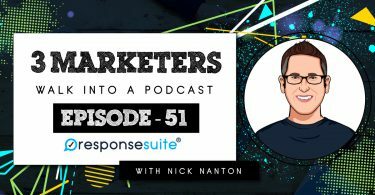 The reason subscribers are less responsive is that most people are still doing ‘Blanket Marketing’ which means a lot of the offers being made to them are of little interest. Luckily we can easily fix all of these things with one tiny little tweak. 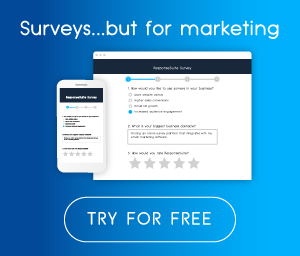 Instead of spending all that time (and money) putting together another snazzy lead magnet or opt-in bribe – replace that standard squeeze page with a really simple survey. Stop The Bus! According to BuzzSumo, 80% of people who see a quiz or survey in their social feed will not only click on it, but will complete it too. Compare that to the average opt-in rate of your regular squeeze page at 30% (tops). That’s a whopping 166% leap in opt-in rate – just for replacing your opt-in form with a survey. It all started with those ‘What Type Of Disney Princess Are You’ and ‘Which Member of the Royal Family Will You Marry?’ quizzes. 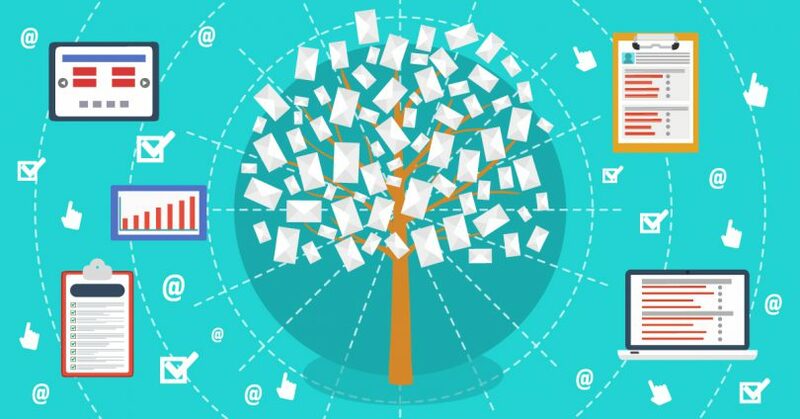 Imagine running a really simple quiz in your niche which also asks for their email address where you’ll send their ‘results’ – and hey-presto, you can follow up with them! If you really want to take it up a notch you can even use their answers to segment them in your autoresponder system. Then you can send them offers that perfectly match what they have just told you they want. And you don’t need to create another damned lead magnet. Hoorah! Simple, right? You can totally plug this into your business within a day. Quizzes and surveys are far more appealing to people because they’re asking questions about them. Every subscriber is segmented on your email list based on what they told you in the survey, so you only send them relevant stuff that they’re interested in. If someone is sending you things you like, you’re bound to open their emails, right? We only jump off someone’s list if they’re sending stuff we don’t care about. Because they’re segmented they’re only ever going to get the info they want. Since you’ll only ever offer products they’re interested in, your sales are going to go through the roof. All in all, every subscriber you get through a quiz will cost you way less! It’s so simple, and to make it even easier, we’ve put together a really neat ‘Fill In The Blanks’ Template for you to plan out your own campaign with every element so you can start using it right away. (We even recorded a detailed walk-through video to help you get started even faster). Success loves speed, right? You’ve heard that before, so download the Template right now and get your campaign implemented in your business straight away to start getting more subscribers, more sales and lower traffic costs. One worksheet, one quiz and 166% increase in opt-in rate. 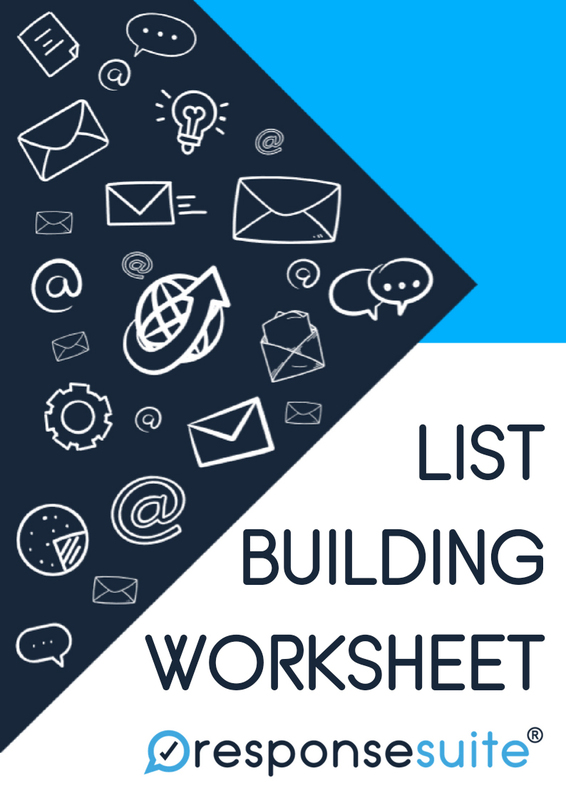 Join our weekly newsletter today and receive your very own 'Fill In The Blanks' List Building Worksheet. It’s very interesting, and works so well! People are more engaged from the get-go. Awesome advice!! 80%?!?! Who knew? !